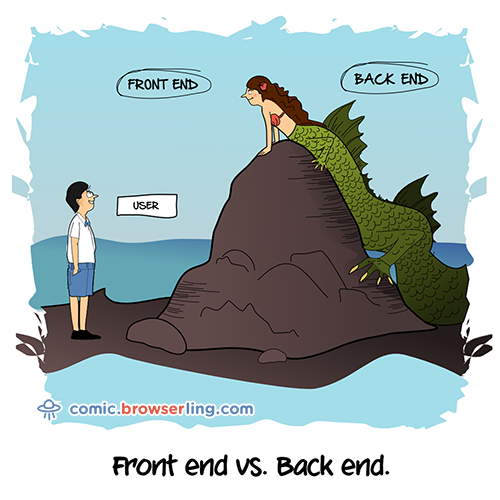 I just posted 15th cartoon called Full Stack to Browserling's comic and it went viral. More than 1,300 Facebook shares and over 10,000 views in a single day! This is what going viral looks like traffic wise. This is great but far from my viral record of getting 100,000 visitors in one day. Hooray for viral marketing and until next time!